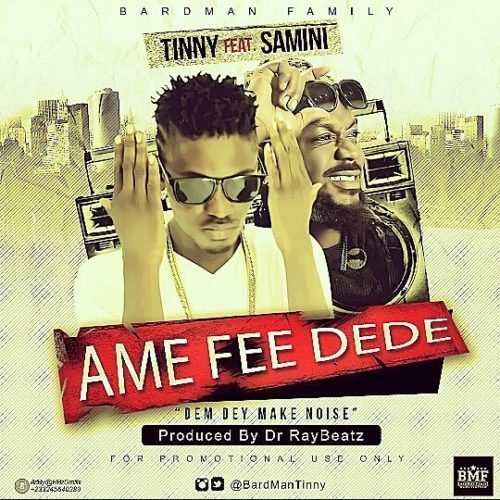 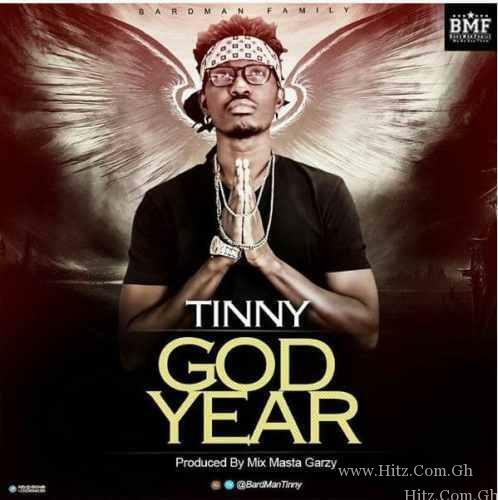 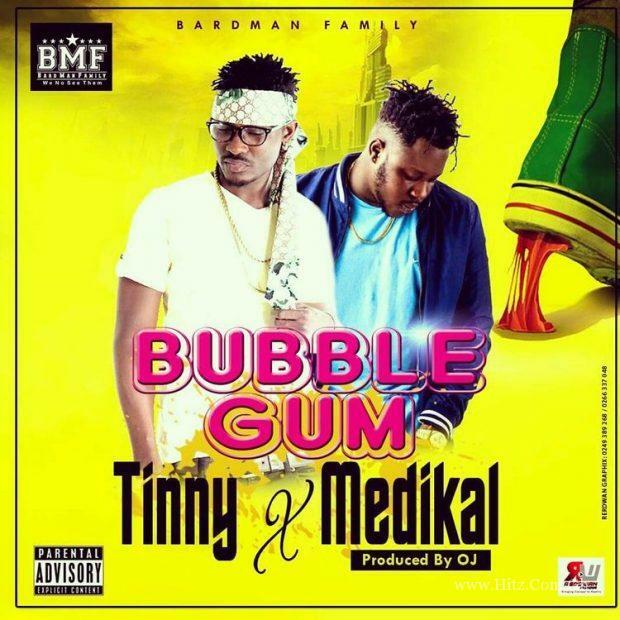 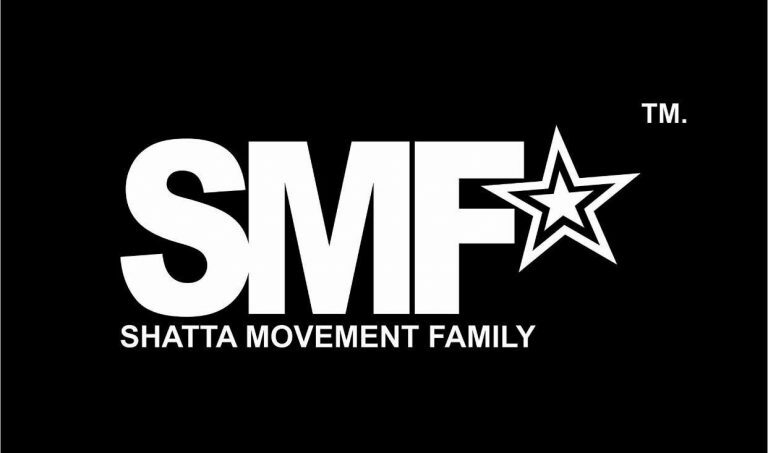 Bardman Family frontline artist Tinny finally drops his much anticipated collaboration with AMG Business artist and rapper Medikal. they call this jam Bubble Gum with production credit going to OJ. 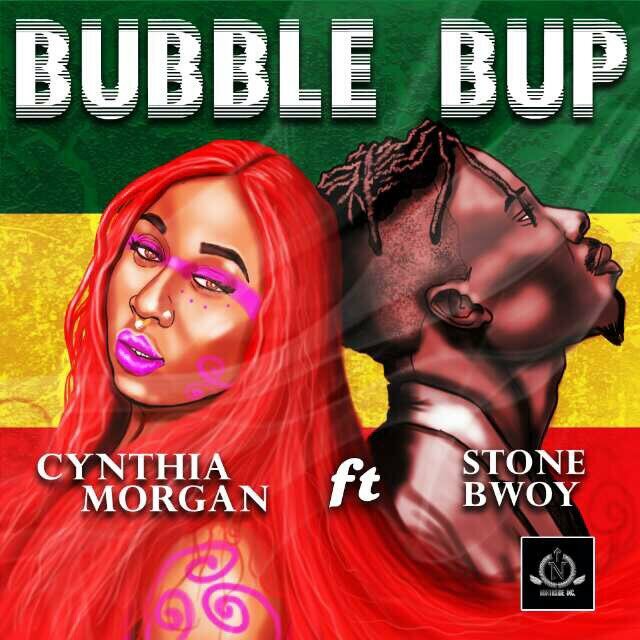 stream and download the jam below..